← BEWARE: FastRa1n IS A FAKE!!! 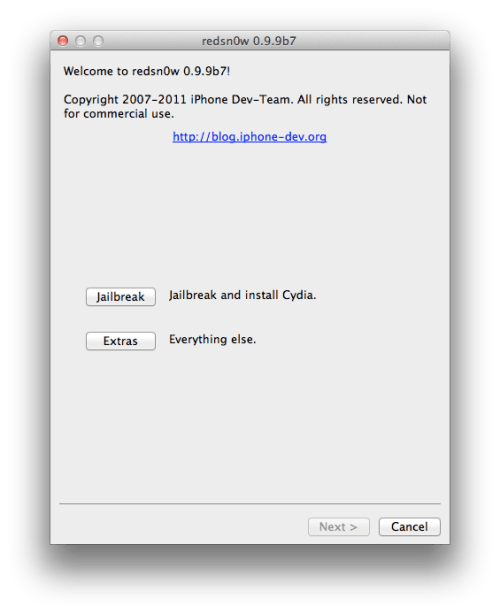 iOS 5 SEMITETHERED JAILBREAK RELEASED!!! BigBoss has announced the release of Semitethered jailbreak solution for iOS 5. As you may know, iOS5 currently has a tethered jailbreak. This means that after you have jailbroken and installed most stuff you care about, you go to reboot your device, and it will no longer boot. You will be either stuck at apple logo forever, or you will get to itunes restore screen. 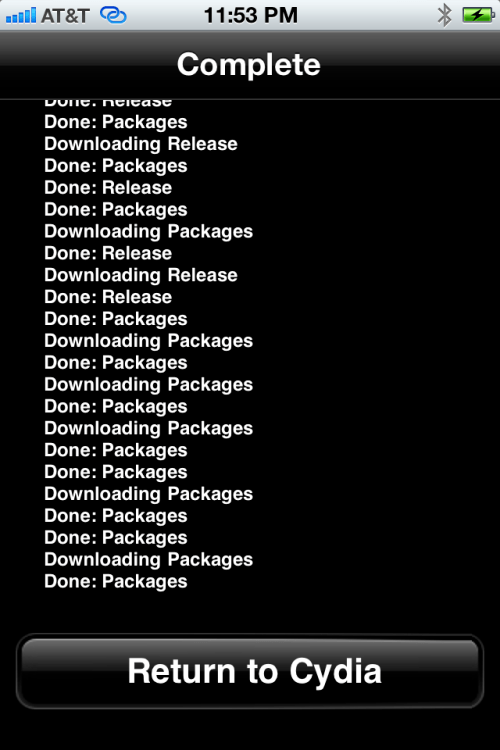 When this happens, you have to hook up to your computer and use redsn0w “just boot” feature which gets you rebooted successfully again. Below is a list of what can be done with a semi-tethered jailbreak. Remember this is only if your phone accidentally powers off and you don’t have access to RedSn0w to boot tethered. 2) Can use every other stock app on iphone. 5) Cannot use mail app. You could install a gmail app from appstore or such instead. 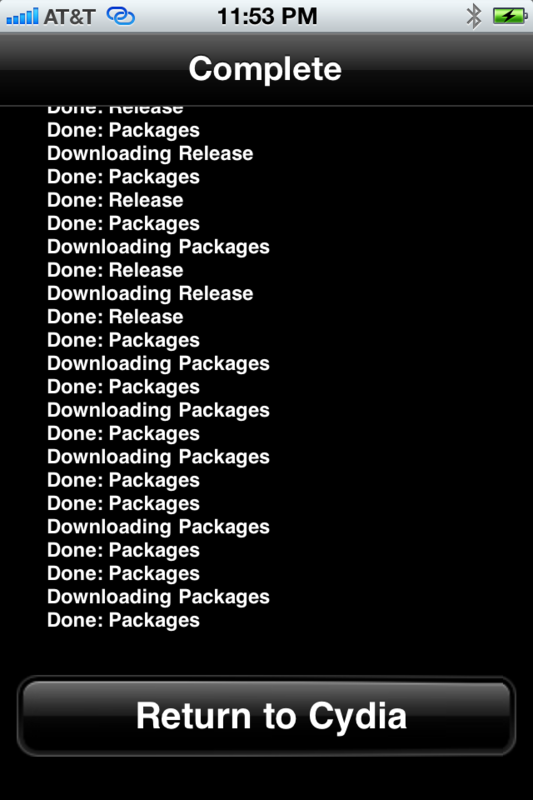 6) You cannot use any jailbreak tweak, app, cydia until you boot tethered. 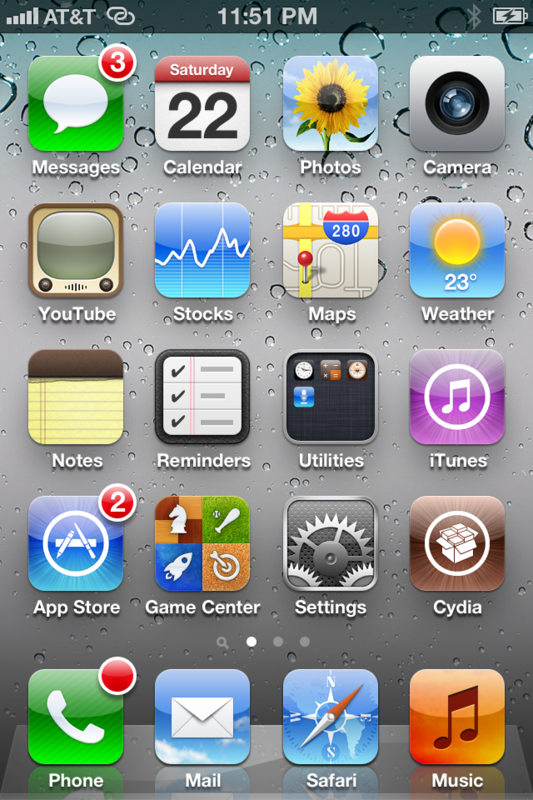 7) While in the semitether booted state, you should not add a jailbreak ios5 notification such as sbsettings to notifications during this state or your device will be stuck in a respring loop until you get home to “boot tethered”. Clearly this is far better than being stuck at the Apple logo until you can reach a computer. You’re device will now reboot without stalling at the Apple logo! This entry was posted in iPad, iPhone, iPod and tagged 5, big, boss, cydia, ios, ipad, iphone, ipod, jailbreak, semitethered, touch. Bookmark the permalink.